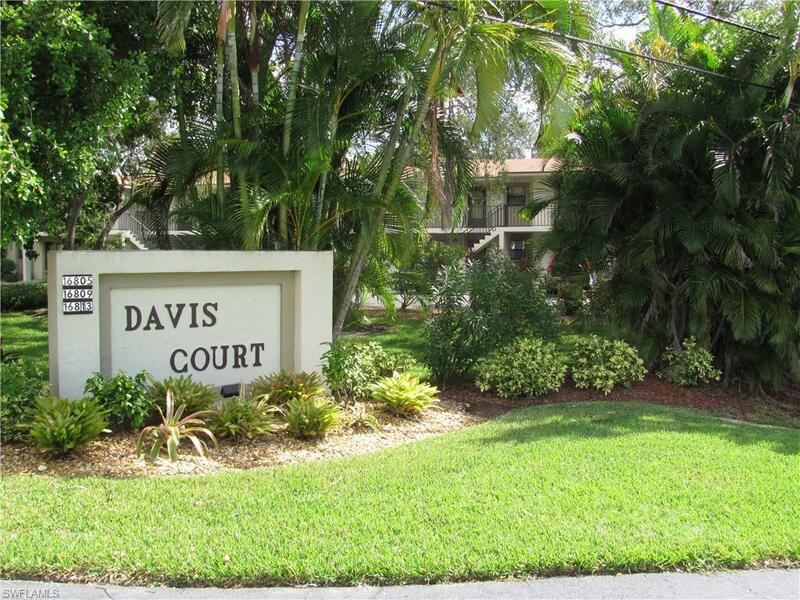 WOW, WHAT A GREAT LOCATION OF THIS RARELY AVAILABLE 2 BEDROOM, 2 BATH, 808 SQUARE FOOT, END UNIT CONDO LOCATED IN THE SMALL 30 UNIT COMMUNITY OF DAVIS COURT CONDOS. 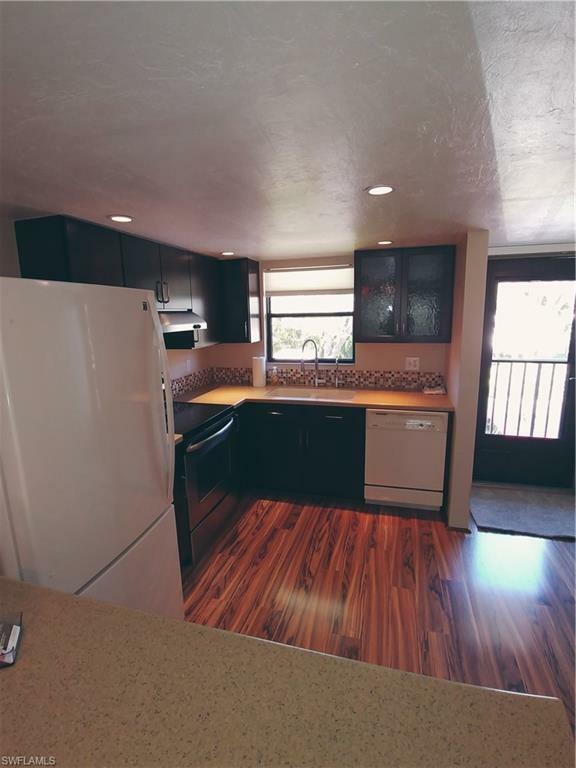 NICELY UPDATED KITCHEN FEATURING ARMSTRONG PULL OUT CABINETS WITH A MOVABLE ISLAND, LAMINATE FLOORING, NEW AC, WATER HEATER, AND ROOF IN 2017, PLUS A LG ALL IN ONE ELECTRIC VENT LESS WASHER/DRYER PURCHASED IN 2015. 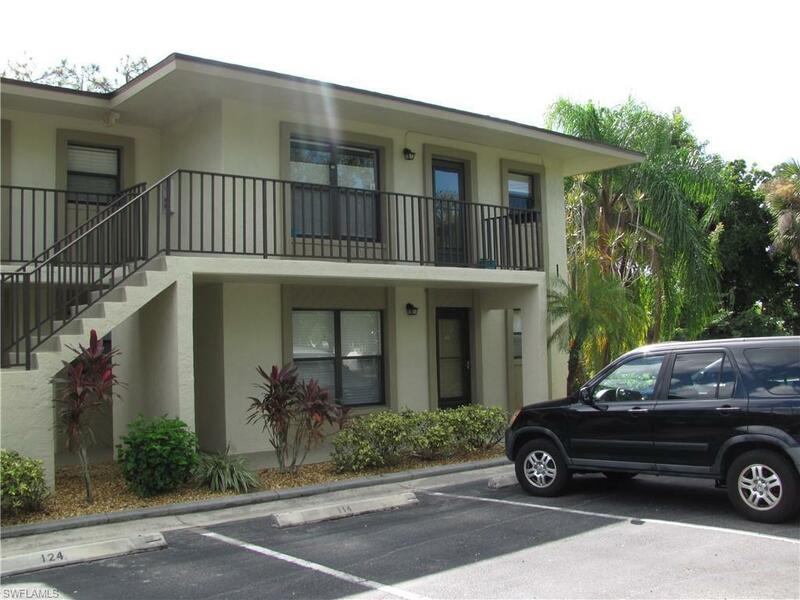 THIS CONVENIENT LOCATION KEEPS YOU CLOSE TO SANIBEL ISLAND, SANIBEL OUTLETS, FORT MYERS BEACH, PUBLIX GROCERY STORES AND RESTAURANTS. 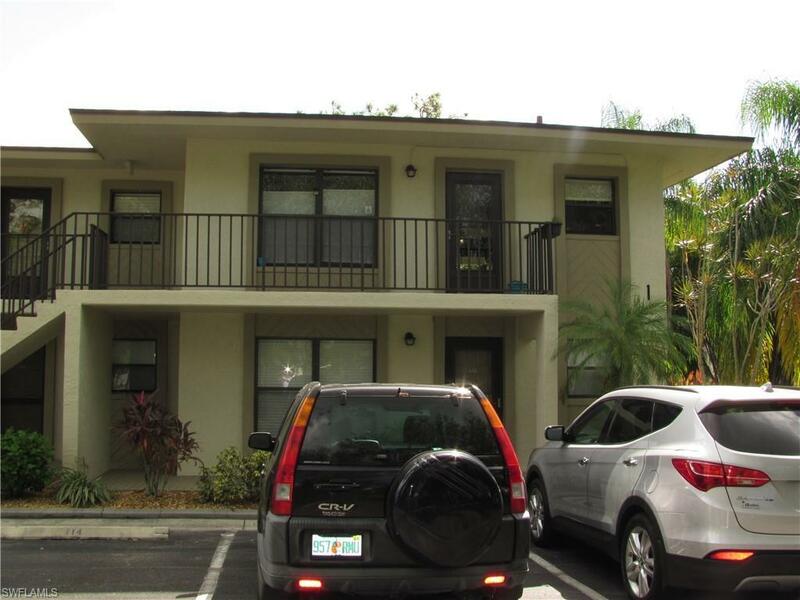 TAKE ADVANTAGE OF THIS LOW INVENTORY CONDO COMING ONTO THE MARKET AND CALL TODAY FOR YOUR PRIVATE SHOWING. Listing courtesy of Gregory Abdulla of Brighton Realty & Management L.
© 2019 Florida Gulf Coast Multiple Listing Service, Inc. All rights reserved. The data relating to real estate for sale or lease on this web site comes in part from FGCMLS. Data deemed reliable but not guaranteed.IDX information is provided exclusively for consumers' personal, non-commercial use and may not be used for any purpose other than to identify prospective properties consumers may be interested in purchasing. Information is deemed reliable but is not guaranteed accurate by the MLS or RE/MAX Realty Team. Data last updated 2019-04-22T08:22:12.63.